Making up for his horrible X-Men:Origins outing, Wolverine arrives in fine form in this action thriller that takes us to the land of the rising sun. Living alone in the wilderness our hero Logan is haunted with nightmares of his violent past and cursed with visions of the love he had to sacrifice to save the world. Following the events of the third X-Men film, this movie shows our hero going to great lengths to distance himself from his past. Through flashbacks we see key moments of Wolverine’s life as a prisoner during WWII as the Americans are dropping the bomb on Nagasaki. Wolverine saves the life of a guard at the camp where he is being held, putting him in his debt. It is in present day where the now old and dying man sends his assistant, a mutant with psychic abilities and amazing sword skills, to retrieve Logan and bring him to Japan to repay him for his act of heroism so many years ago. The film then gives way to a roller coaster ride of intrigue, romance, and solid action. This movie from the writing to the direction is a comic book come to life with a final battle that can only be described as, really cool. This films does an amazing job of allowing the visuals to propel the story in true comic book fashion and never allows the well staged and violent action to devolve into a blood bath for its own sake. On the writing side the dialogue does tend to lean towards heavy handed exposition but the well done performances keep the audience engaged and empathizing with the characters. Overall I would say that The Wolverine is well worth heading out to the theaters to see, especially for an after credits scene that teases at what’s to come in the X-Men saga. 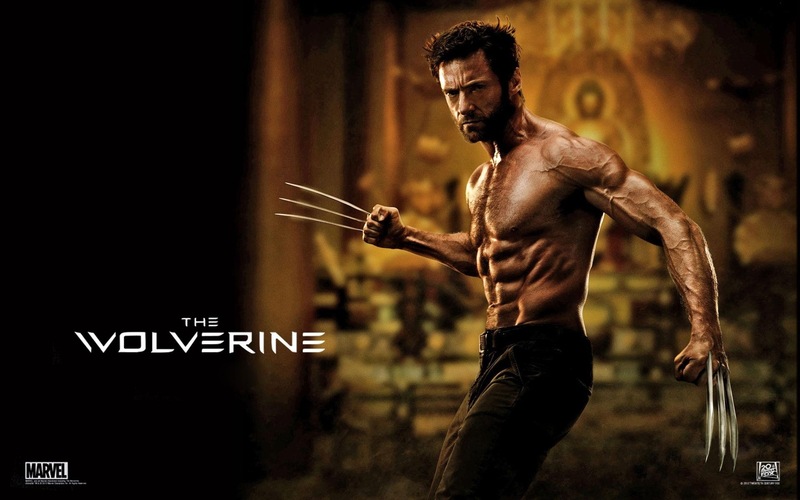 This entry was posted in comic books, Movies, reviews and tagged Hugh Jackman, Marvel comics, movies, reviews, wolverine. Bookmark the permalink.